The Iota Chapter of Theta Chi has been the model of excellence here at Colgate University since its establishment in 1912. The Theta Chi fraternity proudly promotes and upholds standards of academic excellence, philanthropy, athletics and other extracurricular endeavors. For our local history click here (PDF). Our brotherhood remains dedicated to the betterment of the Colgate community. 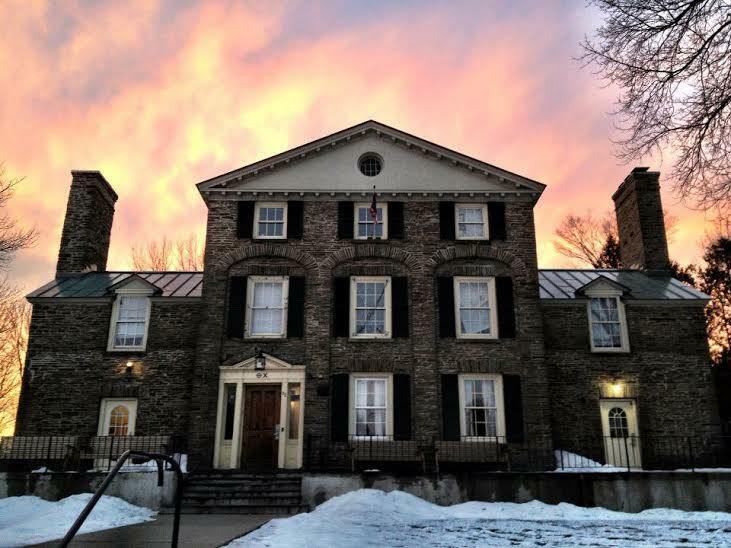 Our brothers include those involved in student government, the Maroon-News, numerous acapella groups, varsity and club sports, the Colgate Activities Board (CAB), WRCU, the Link Staff program, the Office of Admissions, Career Services, Konosioni (Colgate University’s Honor Society), and much more. Located at 52 Broad Street, Theta Chi is the closest fraternity to Hamilton’s downtown area. We boast well-maintained living areas, large rooms, and newly furnished bathrooms and common areas. Our Chef, Gerry Nash, and kitchen are among the best at Colgate.